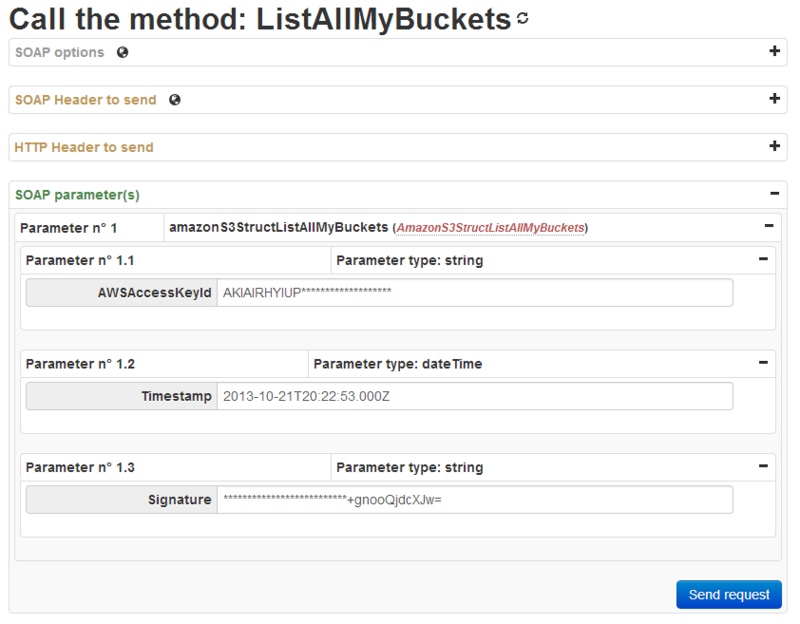 In the series of blog posts about how to use the new soap client web interface, we are going to show how quickly you can visualize your Amazon S3 buckets list. 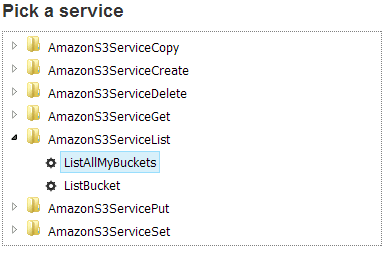 You would certainly say "by going to my Amazon S3 interface", but we like playing with the soap client web interface so let's do it in a programmatic way without programming anything. That's all! The result speaks by itself. Quick and easy :).